John & Diane Spadafora have served with Crossworld (formerly UFM International) since 1988. They served for 18 years as church planters in Italy working in 3 different church plants. In March of 2007, John assumed responsibilities with Crossworld as Director of Church Connections, serving as principle liaison in the sending triangle of relationships between Crossworld, international and home staff and sending churches. He also develops relationships with English-speaking international churches. 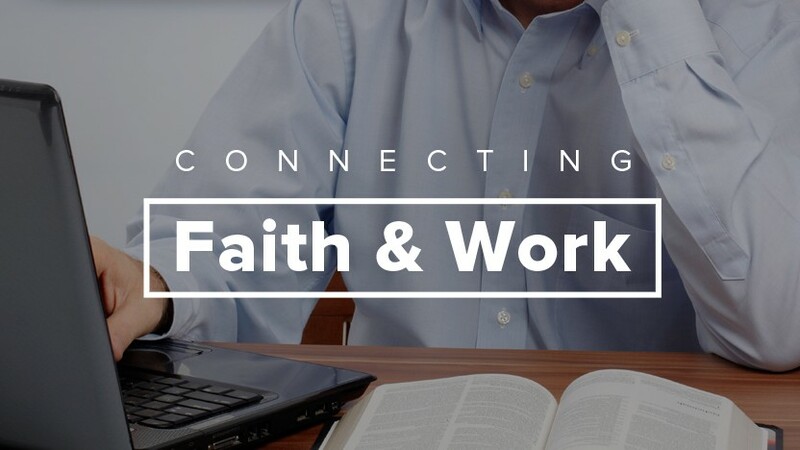 John is passionate about the connection between Faith and Work and writes and speaks on the subject. John & Diane have been married for 38 years and have 3 children and reside in Havertown PA.